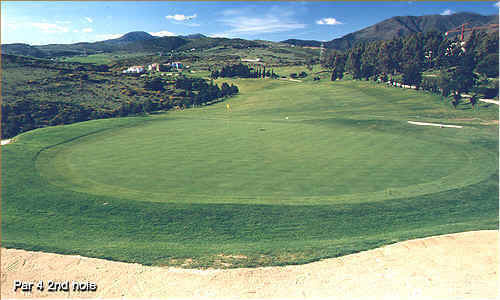 Sloping fairways and a tricky layout challenge golfers of all levels who play the Estepona Golf Course. 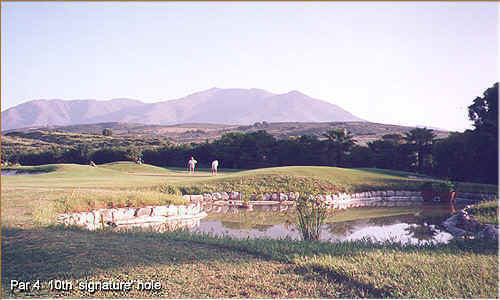 Exhilarating golf, dramatic sea and mountain views and a particularly friendly clubhouse atmosphere add up to a great golfing experience. 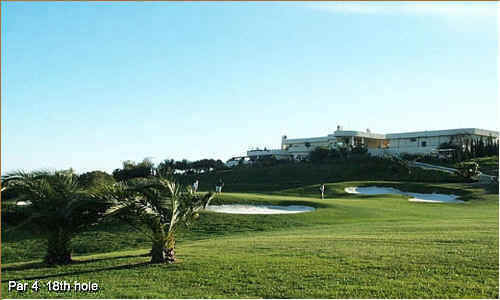 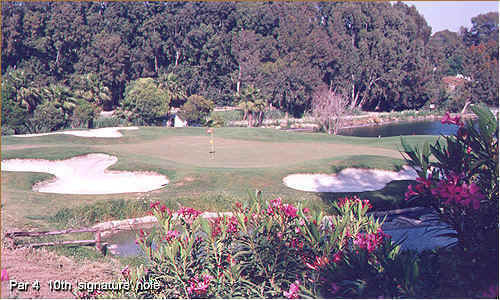 Estepona Golf Club is a fair golf course with ample fairways and tees, as well as greens which are the envy of most other courses in southern Spain.